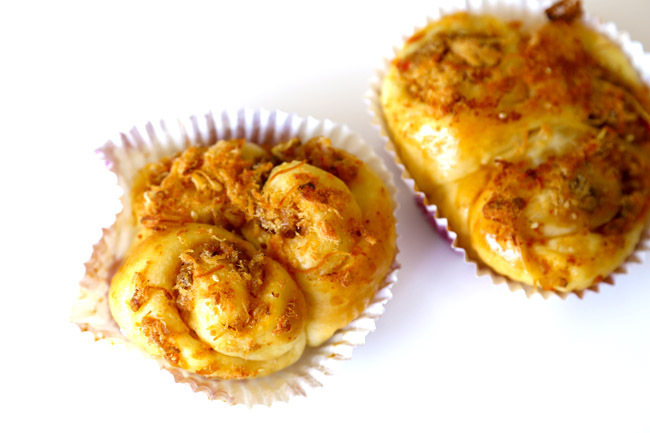 Kokomama should be the 4th shop in Singapore selling Salted Egg Croissant (and more to come). Let’s just say not all things are meant to be, and some bandwagons should not be jumped on. We respect the owners Elim and Chris Chew for the work they have done in their other successful business. So… the café has introduced Kokolava Salted Egg, Peanut, and Custard filled croissant at $6.50 each. When we saw the colour, we thought that the pale yellow flow was somewhat off. It tasted like the salted egg sauce used in zhi char stalls but with a sweet slant, and the entire combination ended up tasting weird and unpleasant. 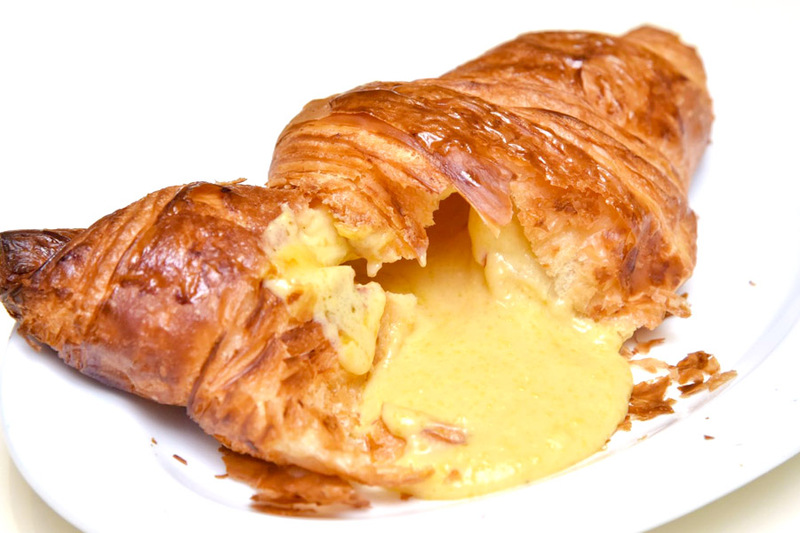 Another commended that she would rather call this Cream of Chicken Croissant, not in a good way of course. Croissant was crispy and lacked the buttery fragrance. Maybe they would get better in days to come. [Original Entry] This is one of those cafes that has excellent location, but offer such diverse food items that it may risk losing a unique voice of its own. 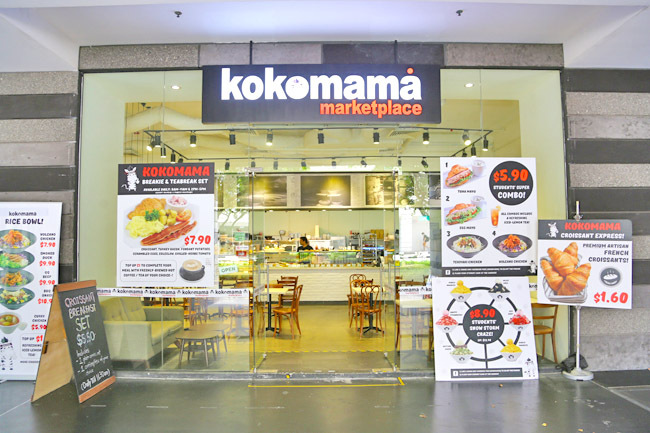 Kokomama Marketplace at SOTA sells French pastries, modern Japanese rice bowls, bread bowls, local chicken curry, and Korean bingsu all under one roof. Otherwise be inferred as japalang. 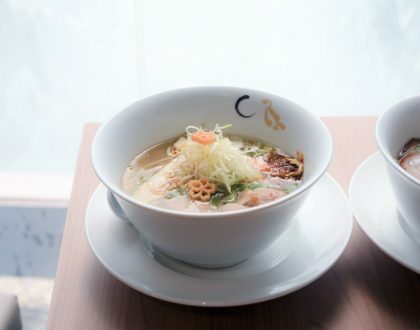 The café was previously known as Wokamama (changed its signboard in 2 weeks), which can be too similar to modern Asian bar Wagamama. I sensed some other similarities in terms of presentation styles. This is only my speculation. There is incorporation of bakery items because the basic infrastructure and furniture of the previous occupants 3 Petits Croissant are still there. 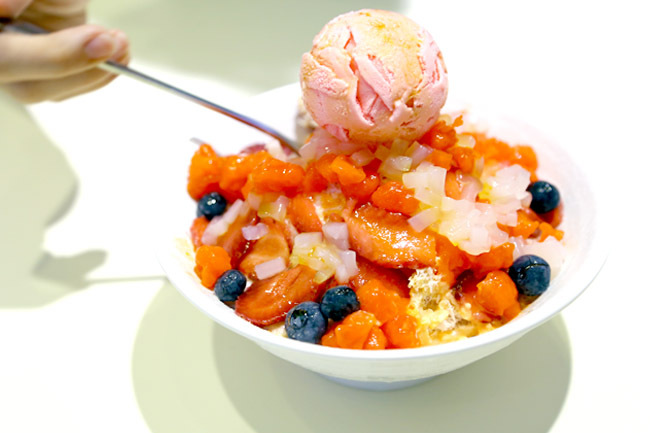 And Korean bingsu will appeal to the youth customer base in the vicinity. 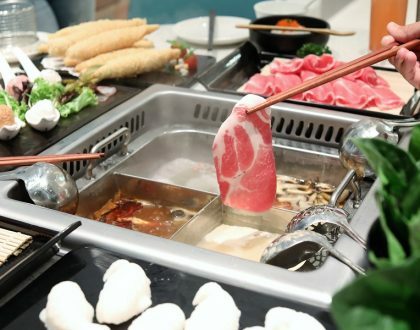 Plus Kokomama helmed by siblings of 77th Street’s Elim Chew, could venture into other Korean food items having found success with Korean BBQ restaurant I’m Kim a few shops away. 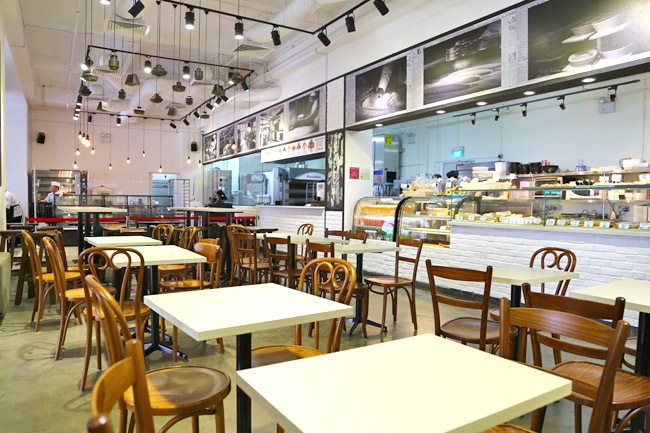 As the café is still in its early stage, some of the food would need fine-tuning. Perhaps it was our fault for ordering Volcano Chicken Rice Bowl with curry gravy ($7.90), this ‘adventurous’ combination spelt disaster. (Pun not intended). Spicy chicken pieces, with onions (with that sharp raw taste) and curry (the Indian prata type, not the Japanese sweet version) didn’t work well together. 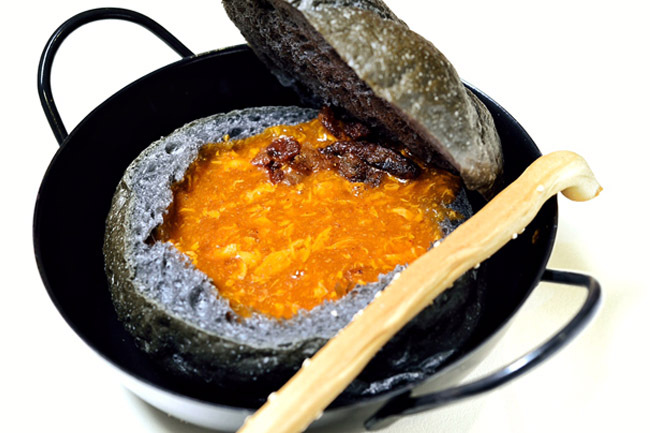 Chilli Crab on Black Bread Bowl ($8.50) sounded promising. 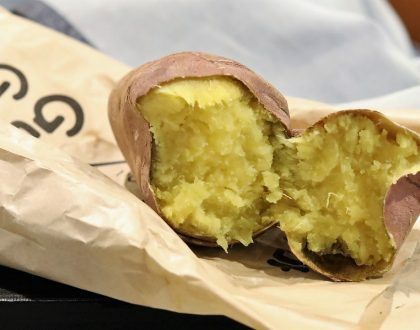 In our minds, we were expecting sweet eggy gravy that you would usually sweep mantou with. 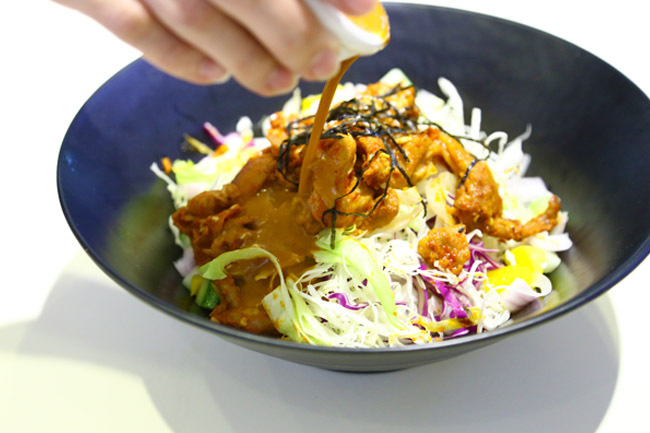 The spiciness however, overpowered the other ingredients including the soft shell crab. The bingsu’s texture was great though, soft and fluffy, much better what some of the other cafes offer. We ordered a Red Ruby ($12.90) because that was most intriguing, and found it drizzled with Gula Melaka sauce, with Thai red rubies filled with water chestnut as toppings. Kokomama Marketplace has the potential to do well, but perhaps due to the rush in opening, more needs to be worked on the details. Thank you for the unbiased review and we appreciate that 🙂 Your were right about the rushed opening as we had only one week to prepare before opening after taking over from the previous bakery. I am pleased to say, as you have suggested, tweakings had been done and still is going on and the menu has expanded.